Amanda graduated from Buena Vista University with a B.A. Degree and has worked in the appraisal profession since 2002. She became a Certified Iowa Real Property Appraiser in 2006. 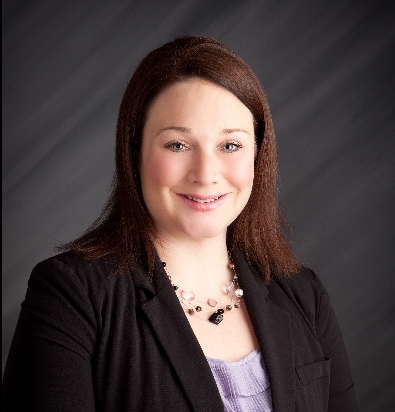 Amanda is currently Vice Chair of the Iowa Real Estate Appraiser Board. Amanda is also an Associate Candidate for Designation with the Appraisal Institute and currently serves as the State Associate Chair for the Iowa Chapter of the Appraisal Institute. Amanda also participated in the 2010, 2011, & 2012 Leadership and Advisory Council for the Appraisal Institute in Washington D.C. She currently works with Remer Realty and Appraisal and also has her own appraisal company, Luscombe Appraisals. Amanda does valuation consulting and residential appraisal work primarily in West Central Iowa. She has experience with ERC relocation, litigation, foreclosure, and forensic review appraisal work. Amanda is from Holstein, Iowa. She is married and blessed with four beautiful children. Amanda enjoys spending time with her family and friends, reading, and church activities. She also enjoys analyzing market areas and continuing to learn about complex and ever changing appraisal conditions of today.